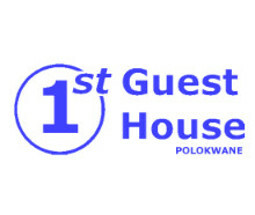 Below is a comprehensive list of all the best Accommodation in Polokwane. These include Luxury Boutique Hotels to Rustic Guesthouses in the Countryside to Affordable Bed & Breakfasts in town. Should you need a place to stay, you will find it right here! 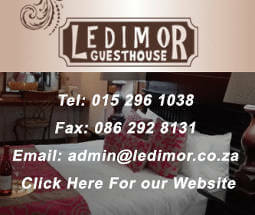 Also listed on our website are Restaurants and Entertainment Facilities.